Cart Secure is an atc service that is aimed to secure desired items during releases. How it works? First of all, purchase the slot on the official website. Cart Secure is an atc service that is aimed to secure desired items during releases. First of all, purchase the slot on the official website. 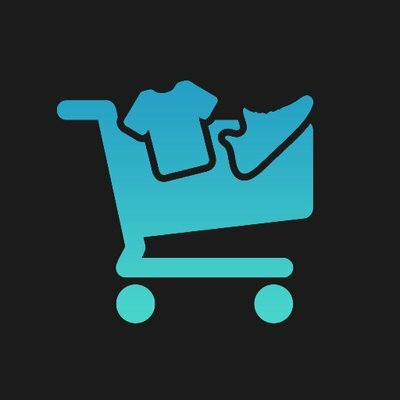 For now there are 4 options: Supreme week 11 Nike x CDG AF1 ($40); Supreme Week 11 Slots - other items ($20); Kith Monday slots ($10) and Yeezy Boost 350 V2 Zebra ($25). The higher the price, the more difficult it is to secure your item. You can order multiple slots, but note, that in that case you have to provide different billing and shipping info. Then, during the release, professionals of Cart Secure team use your information for purchasing the desired product. The last step after getting an email about successful purchase, is to wait for your new sneakers/apparel/accessories. Cart Secure supports five sites: Kith, Palace, Adidas, Nike and Supreme, this is almost two-thirds of the total market for limited edition products. The price for one slot is really high, but according to Cart Secure’s statistics, every user is satisfied with the service.